We can provide a market analysis of lease rate consultation, determine the highest and best use, and assist you in leasing your building. Market analysis, site selection, and lease negotiations are just a couple of the ways we help tenants find the most suitable space for the best value. We can help you find the right property whether you plan to occupy, or are investing. Our years of experience and network of professionals makes the buying process easy. We can provide you a Broker Opinion of Value for your property and assist in selling it. Contact us for a free consultation. I'm Marc Dunne and I’d like to welcome you to our brokerage firm's website—your best source of online commercial real estate information and services in Alaska. Based in Anchorage, we at Marc Dunne Commercial Real Estate provide expert commercial real estate consulting, leasing, sales, and valuation services throughout Anchorage, Wasilla, and the Kenai Peninsula. As a top producing broker for Jack White Commercial—the largest, most trusted commercial realty firm in Alaska—I am a recognized leader in commercial property transactions and investments with over 20 years of experience. My team offers you an unmatched level of intelligence and insight into Alaska's unique commercial real estate market, from office and retail spaces, to multi-family properties, industrial buildings, and vacant lots and land. 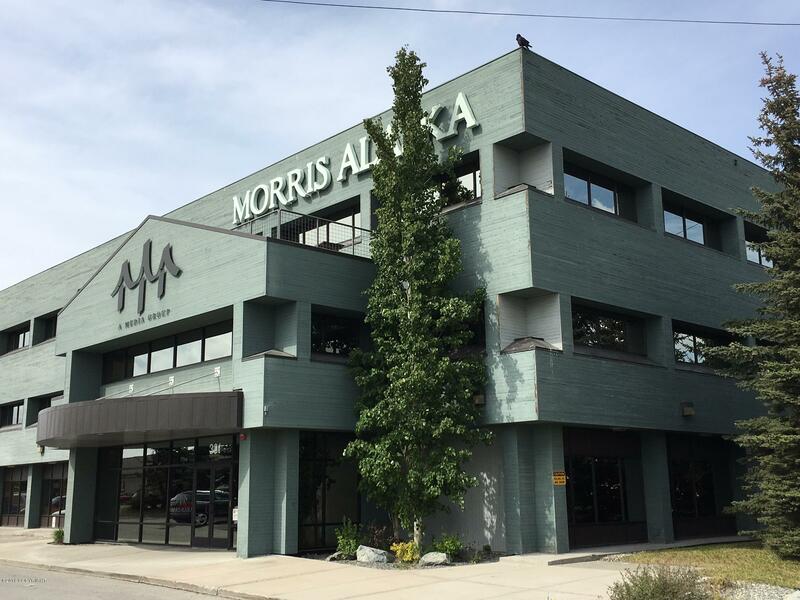 Visit our Services page and see how we can help you acquire, sell, and lease commercial property and investment real estate throughout Alaska. Use our advanced MLS search page to browse thousands of commercial property listings for sale and lease across major cities and communities in Alaska. And head to our Communities page to find up-to-date information on our featured communities. I have been a proud associate of Jack White Commercial for over 11 years and I have successfully and continuously provided my clients the same level of commitment and high-quality service that Jack White Commercial has been known for since 1953. I've handled and facilitated over a hundred high-profile commercial real estate transactions across Alaska – earning me a top-producing broker designation for 11 years straight. Benefit from my extensive network of peers and industry contacts. With Marc Dunne Commercial Real Estate, you’re not hiring just one broker, you're getting a suite of services from an expert team of real estate professionals. We are focused on one thing—helping you achieve your real estate goals. 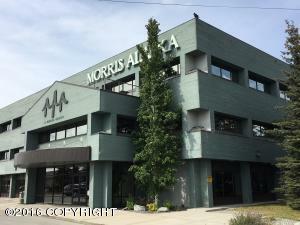 In Anchorage, the commercial, financial, and cultural powerhouse of Alaska, I’ll open doors to the largest and widest variety of commercial real estate listings for sale and lease. You will be able to choose from the highest number of available Class A, Class B, and Class C office spaces, industrial warehouses and flex spaces, retail and restaurant spaces, manufacturing facilities, and multi-family properties. In 2016 Anchorage was named the most tax-friendly city in the United States by Kiplinger. Anchorage is also a four-time All-America City Award winner according to the National Civic League. Find out more about Anchorage commercial properties here. Wasilla is a charming bedroom community, popular for those who work in Anchorage. At the same time, it offers an array of hotels, multi-family properties, retail space, warehouses, and land for industrial and greenfield usage. 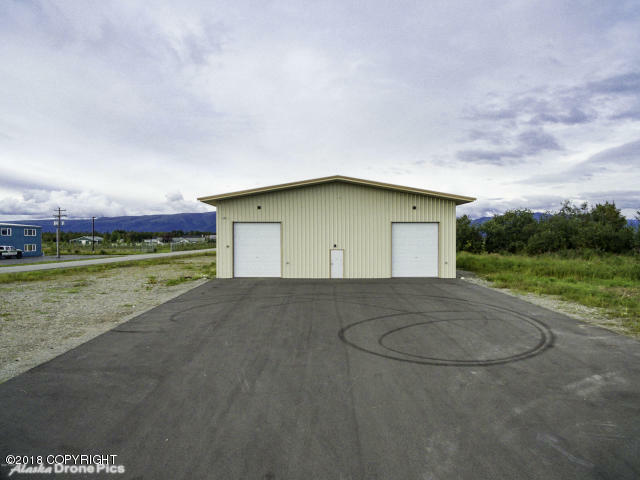 Situated in the center of Alaska's agricultural breadbasket, Wasilla also features numerous industrial properties such as warehouses, light assembly, and heavy manufacturing buildings for sale and lease. 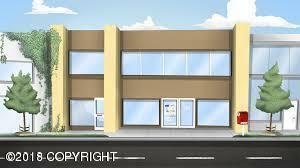 Find out more about Wasilla commercial properties here. With its rich wildlife and natural beauty, the Kenai Peninsula offers plenty of commercial real estate suitable for tourism, the area’s top draw. 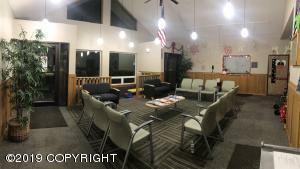 Available properties include retail and restaurant space as well as hotels and other multi-family properties for sale and lease. The peninsula’s abundant coal and natural gas sources have given rise to industrial properties used for extraction. They include buildings used for light assembly, heavy manufacturing, and warehouses. Vacant land is also available. The region encompasses several cities and coastal towns including Cooper Landing, Kenai, and Soldotna along Cook Inlet, and Seward along the Gulf of Alaska. 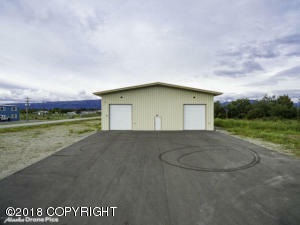 Find out more about the Kenai Peninsula commercial properties here. 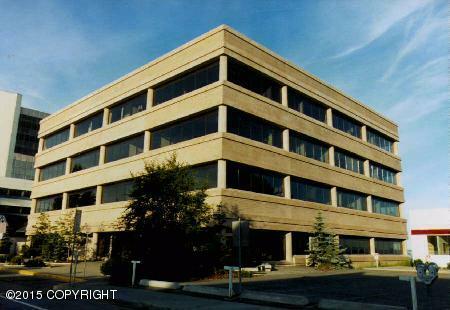 Acquire and sell commercial properties in Alaska for your business with the help of Marc Dunne Commercial Real Estate. 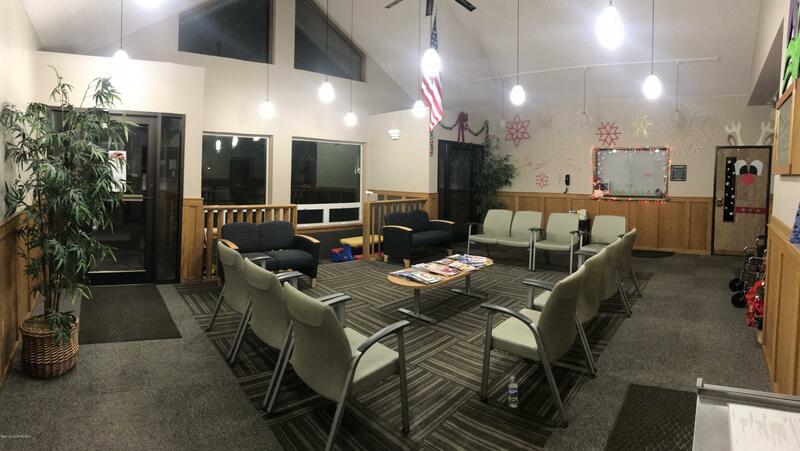 Call 907-273-7310 today to reach one of our associates or stop by our office at 3801 Centerpoint Drive Suite 101 Anchorage, AK 99503, Monday to Friday from 9 a.m. to 5 p.m. You can also send us an email at mwdunne(at)alaska(dotted)net.